Living in Makeup: Emma Hardie Moringa Cleansing Balm: Worth the Hype? 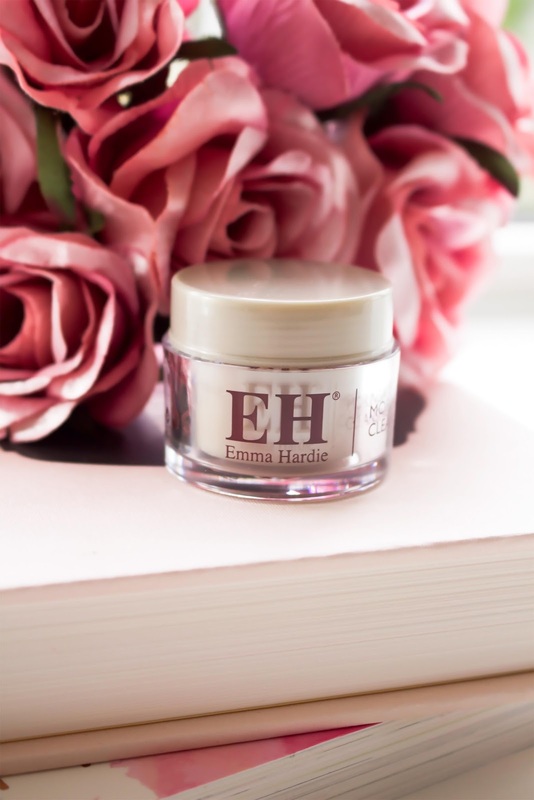 Emma Hardie Moringa Cleansing Balm: Worth the Hype? The Emma Hardie Moringa Cleansing Balm has been on my wish list for years. It's such a universally liked product, that I can't believe it's taken me three years to try it. Better late than never I guess. But does it actually live up to the hype? In short, yes it does. It's a beautiful cleanser. The texture is really thick and nourishing, yet easy to work with. It feels silky smooth when you're using it and leaves the skin feeling really clean, but not dehydrated. I'm used to using the Clinique Take the Day Off Balm Cleanser, which is lovely, but this is just on another level. The Emma Hardie is a more sophisticated formula and feels better on and for the skin. To be fair, it's nearly double the price, so I expect nothing less! I've noticed that when I use this every night, my skin is more radiant and more balanced. I've not tried removing makeup with it and I don't think I will, simply because it's so expensive. I'd much rather use it to actually cleanse my skin and get my money's worth. I'd love to repurchase this, but at £39, it's not exactly purse friendly. It's absolutely worth they hype though and I'm savouring every last bit of it! Me too! I really want to buy the full size, but it's just so expensive!